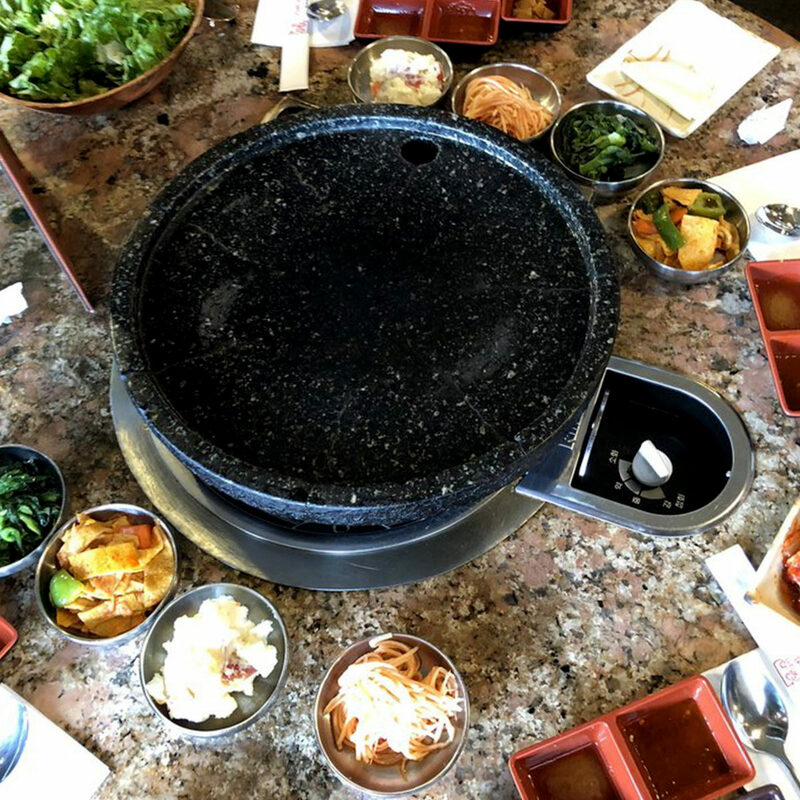 Hae Jang Chon offers a varied AYCE KBBQ menu with 27 options to choose from, including both unmarinated and marinated meats, seafood, vegetarian selections like kimchi pancakes, and more adventurous options like beef intestines. All dishes are cooked on two-inch-thick Korean stone grills, and because of the perpetually large amount of humans inside, things can get real smoky at Hae Jang Chon, nerve-wracking because the décor is mostly mahogany wood. 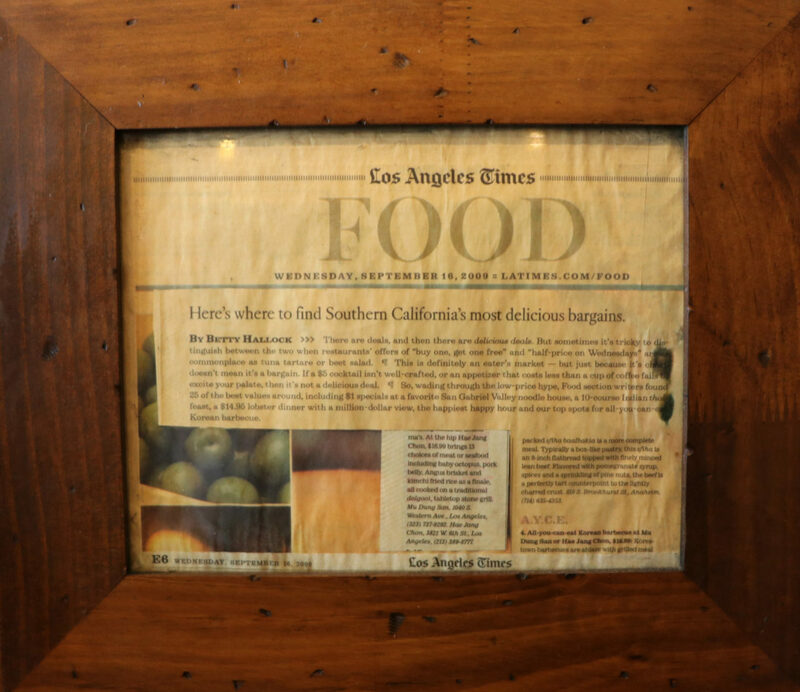 Hae Jang Chon was established as an all you can eat Koran BBQ restaurant in 2002. Because most all you can eat Korean barbecue places in Koreatown Los Angeles do not serve fresh, high quality meats, we decided to fill this void. 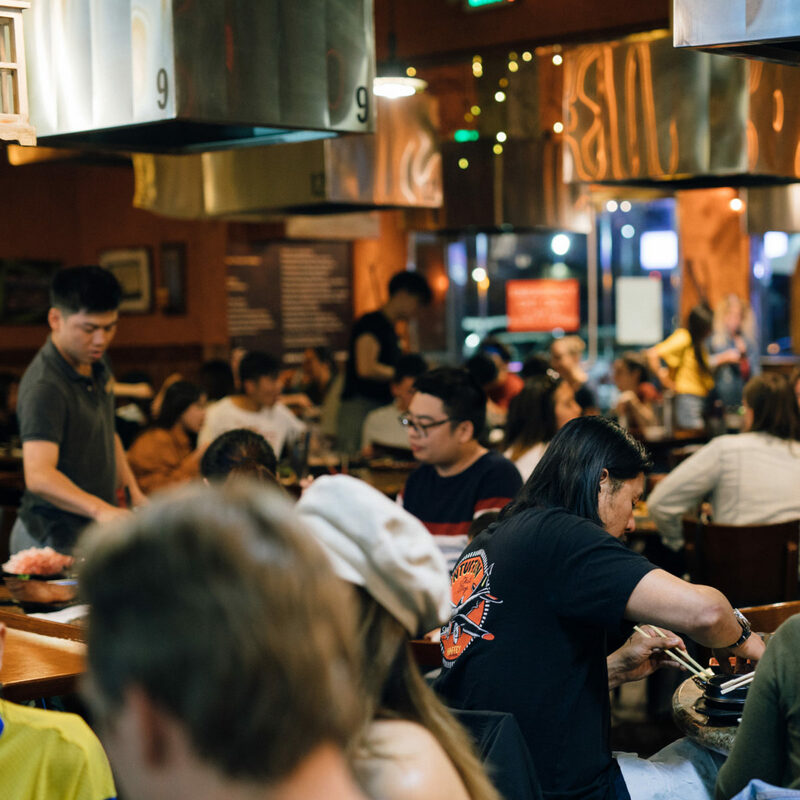 Our many satisfied customers know that when it comes to all you can eat, or AYCE, Korean BBQ, Hae Jang Chon is the only restaurant that serves high quality BBQ meats that are on par with top-tier non all you can eat Korean BBQ establishments. In fact, many of our customers know that our all you can eat Korean BBQ even surpasses most non all you can eat Korean BBQ places, in terms of meat quality, taste and freshness. Our ALL YOU CAN EAT menu includes Canadian pork. We only serve Canadian pork because it has a proportionate balance of meat and fat for the ultimate in taste sensation. A personable and friendly staff, and our comfortable atmosphere make the Hae Jang Chon a perfect meeting place for any occasion. 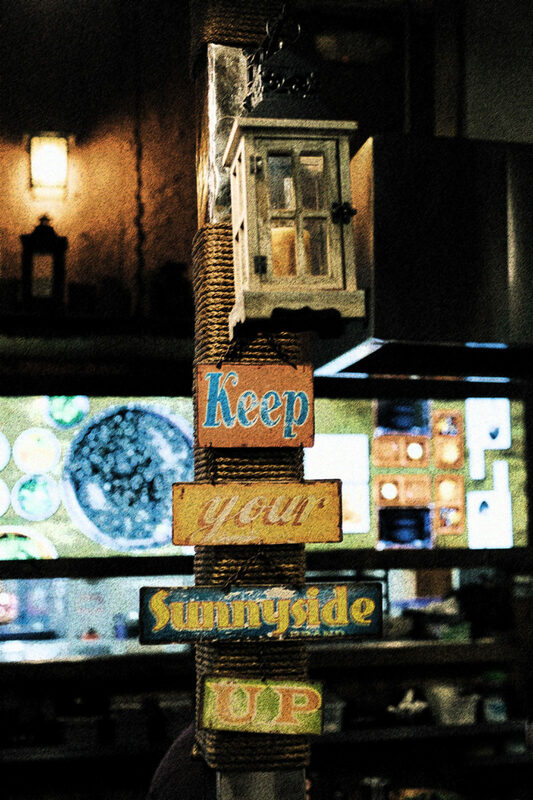 Com and indulge yourself in our endless all you can eat Korean BBQ for the best in taste and dining satisfaction! 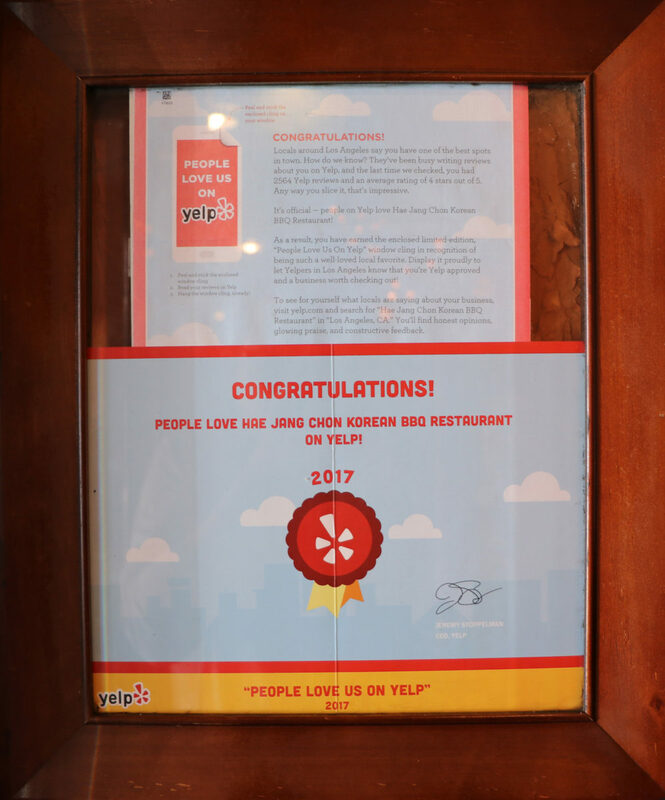 "Voted the most delectable deal in Los Angeles & SoCal for Korean food"
"Los Angeles has some of the best Korean BBQ outside Korea. Head to Koreatown to sample succulent meats, stews, noodles, and regional dishes at crowd favorites like Hae Jang Chon Korean BBQ"
"15 Foods Only Real Los Angeles Locals Love to Eat"
There are few things Angelenos love quite as much as all-you-can-eat Korean BBQ, and few places that do it better than Hae Jang Chon. Come hungry (and wearing stretchy pants) - the 27-item AYCE menu includes pork shoulder, shrimp, Bulgogi beef, kimchi fried rice, bean paste soup, and more.